There are more than a few people who do not exactly see eye-to-eye with our most recent president. While some disagree with Donald Trump’s policies and values, others question his sanity. There have been enough instances where he has given us reasons to wonder, does Donald Trump have Syphilis? Remember, new "environment friendly" lightbulbs can cause cancer. Be careful– the idiots who came up with this stuff don&apos;t care. 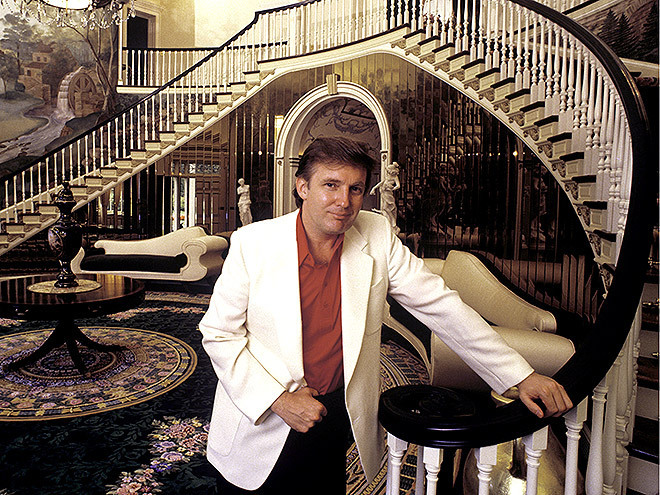 Many people have thought Trump isn’t “right” since he started campaigning for president, but nobody knows exactly why he does the things he does. It wasn’t until Dr. Steven Beutler’s article titled “A Medical Theory for Donald Trump’s Bizarre Behavior” published in the New Republic did syphilis enter the picture. Beutler claimed that Trump’s odd and irrational behavior could be attributed to a bad case of untreated syphilis. This is quite the claim, but is it true? And if so, how? The only physically indication that you usually have syphilis are painless sores. If you saw them, you’d likely know you should have them looked at. Still, some people either ignore these sores since they are painless, or miss them all together. What kind of sane person eats pizza this way? If you ignore or miss syphilis and let it do its thing for a couple decades without treatment, it eventually will develop severe side-effects. Late stage syphilis can really take a toll on someone, and is best known for eventually making you go crazy. Crazy enough to Covfefe (despite the constant negative press). Speaking of Making Someone Go Crazy..
Untreated syphilis has somewhere between a 25 to 40% chance of developing into neurosyphilis. Some of the milder side effects include dementia, confusion, changes in mental stability, irritability, memory problems, and mood disturbances. Hair loss is also a known side effect of syphilis. According to the article “Sexually transmitted diseases in the USA: temporal trends” by Sevgi Aral, Kevin Fenton, and King Holmes, syphilis peaked in the US around 1990. So during the most likely time Trump would have gotten syphilis, the STD was five times more prevalent. Huh. The man has said himself that he’s “had” many women in the past, and he was especially busy around the time of divorcing his first wife Ivana in – you guessed it – the early 90s (1992). He compared his past sexual promiscuity to the Vietnam War with Howard Stern in a 1997 interview. Maybe He Stepped on a Syphilis Mine While on Deployment in His “Personal Vietnam”? 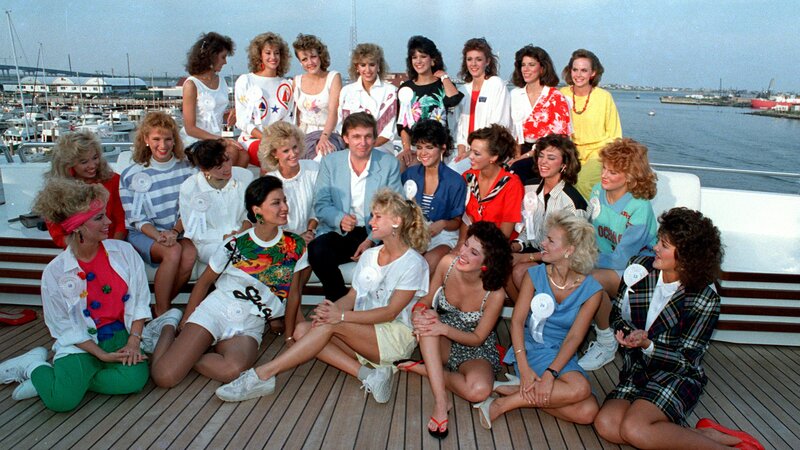 Trump poses with about half of the Miss America contestants on his personal yacht in Atlantic City, New Jersey, 1988. 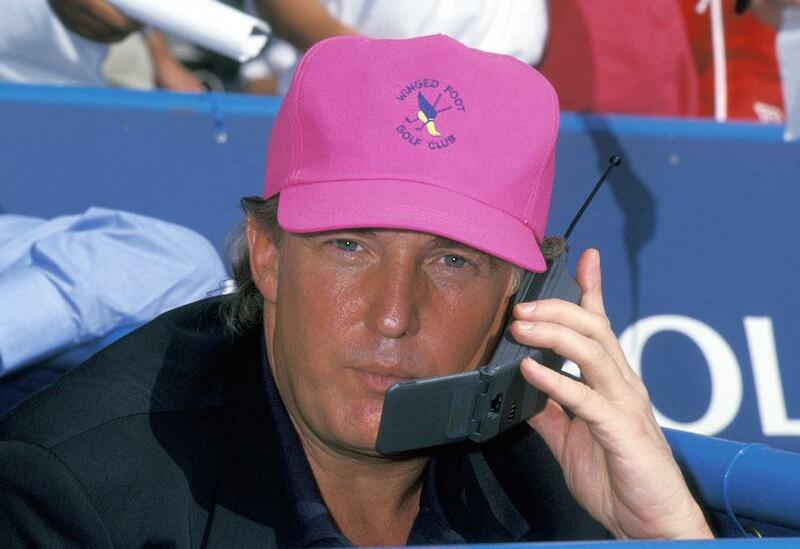 The only way we will ever really know if Donald Trump has syphilis is if he got tested. Beyond that is purely speculation, but what we do know is syphilis is nothing to be ignored. He has sounded pretty confident in the past that he’s been safe, but it never hurts to check!